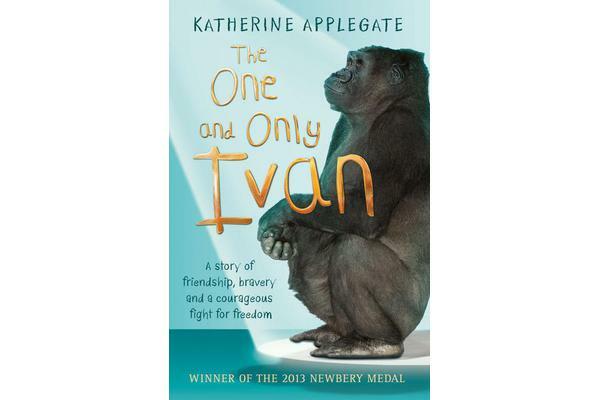 Inspired by a true story, this iseautifully written tale of how a mighty gorilla wins his freedom. A winning blend of humour and poignancy that will ap the bpeal to fans of Michael Morpurgo. Ivan is an easy-going gorilla who has spent his life performing for the crowds at the Exit 8 shopping mall. He rarely misses life in the jungle. In fact, he hardly thinks about it at all. But everything changes when a baby elephant called Ruby arrives and Ivan realises he must find a new life for them both. Told from Ivan’s perspective this is a stand-out novel with a pertinent message for readers of 9+.